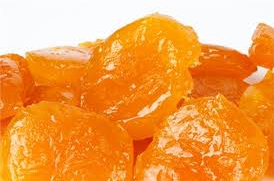 Glazed orange peels are great for baking. Kosher. 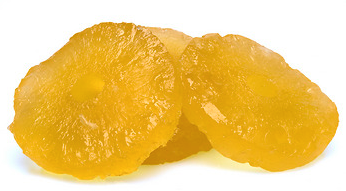 Be the first to review “Glazed Orange Peel” Click here to cancel reply.